When done well, charter school authorizing has the power to transform children’s lives. That’s why the quality of authorizers in a state is more important than the quantity. However, creating alternative authorizers or multiple authorizer options is one way state policy can improve authorizing and create great charter schools for more kids. Many states allow for multiple authorizers in order to create an environment that promotes professional authorizing practices and to provide checks and balances in charter approval, oversight, and renewal decisions. 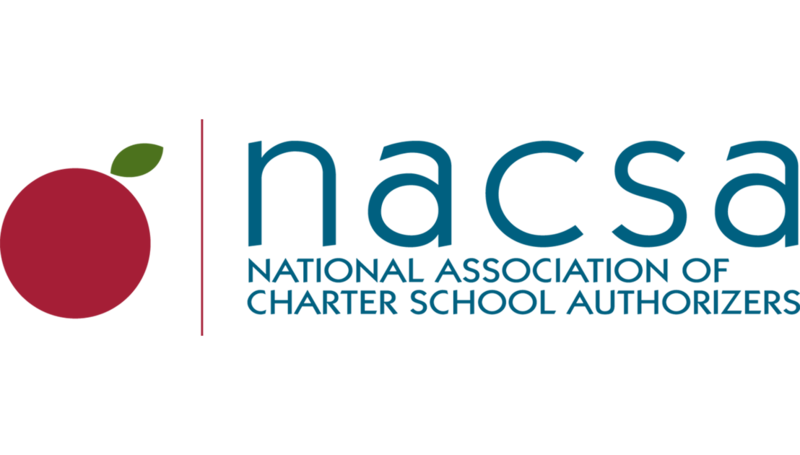 Start with our Introduction to Multiple Authorizers and our snapshot of Charter School Authorizer Types. These policy briefs provide a high-level overview of different kinds of possible authorizers, and the pros and cons of each. It also explains why the presence of multiple authorizers can be beneficial, as well as the potential pitfalls and how to prevent them. To get more information on different types of authorizers, read our policy briefs on Independent Chartering Boards, Higher Education Institutions, and State Education Agencies.